With the publication of Queensberry Justice: The Fight Card Sherlock Holmes Omnibus, Andrew Salmon brings together not only his three Fight Card Sherlock Holmes novels, but a plethora of original related articles, three new Fight Card Sherlock Holmes short stories, a cover gallery, and much more. 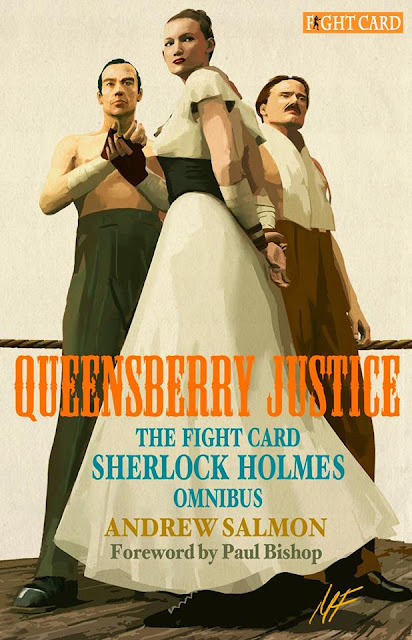 Beautifully produced and chock full of great Sherlockian stories and other ephemera, Queensberry Justice is a fitting culmination to the current iteration of the Fight Card series. I was delighted to have been part of the process of organizing, editing, and producing this fantastic piece of Sherlockiana. Featuring a stunning wraparound cover from artist Mike Fyles, Queensberry Justice is everything we envisioned it would be. The idea of putting Sherlock Holmes in the boxing ring was a natural for the Fight Card series, but it took some history before Watson would record Holmes’ first time to toe the line. 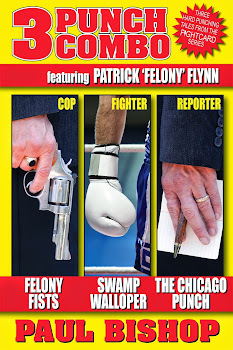 The now fifty book strong Fight Card series was conceived during a late night phone call in late 2011. 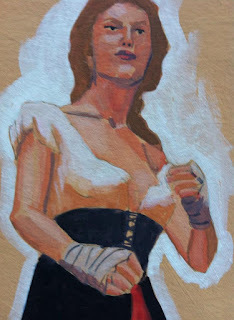 The wide-ranging conversation between myself and prolific writer Mel Odom had worked around to our shared passion for Robert E. Howard’s two-fisted boxing tales featuring Sailor Steve Costigan. 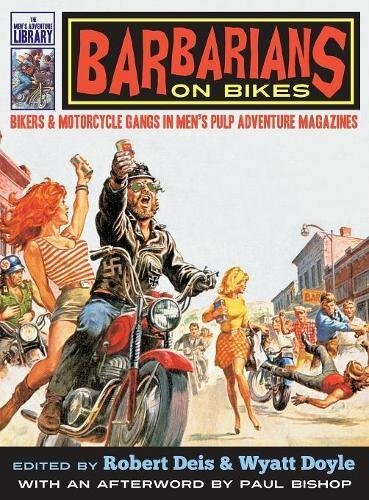 These tough, tight, action-filled stories had been published as 25,000 word novelettes in the pulp magazine Fight Stories during the '30s and '40s. 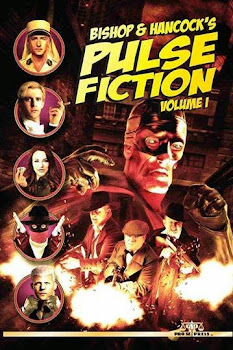 In those years, the fight pulps and other sports specific short story magazines, competed for newsstand space with the likes of The Shadow, Doc Savage, and hundreds of other themed titles ranging from aerial combat to westerns to romance to weird science to superheroes to horror and shudder pulps. Each of these magazines was identified by the garish colors of their lurid covers and the rough paper on which they were printed. In one of those moments of shared inspiration, Mel and I decided to try our hand at a couple of tales similar to the pulp boxing stories we admired. 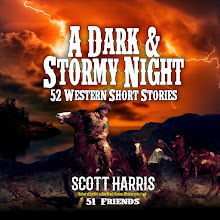 Knowing there was no longer a traditional market for 25,000 word novelettes, we decided we could utilize Amazon’s burgeoning e-book platform to send the novelettes out into the wild. 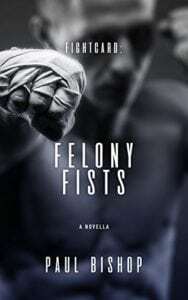 We had a blast writing the first two Fight Card tales—Felony Fists and Cutman—which were published in January 2012. Then came a surprise—the stories not only resonated with readers, but also with writers. Young lions on the verge of burgeoning writing careers and a few established pros asked if they could take a crack at a Fight Card story. Going with the generated momentum, Mel and I put together some basic guidelines. Fight Card stories would be 25,000 to 30,000 words in length; They could take place anywhere in the world, but needed to be set in the pulp era of the ‘40s and ‘50s; Boxing had to be at the center of each Fight Card story, not just a background. 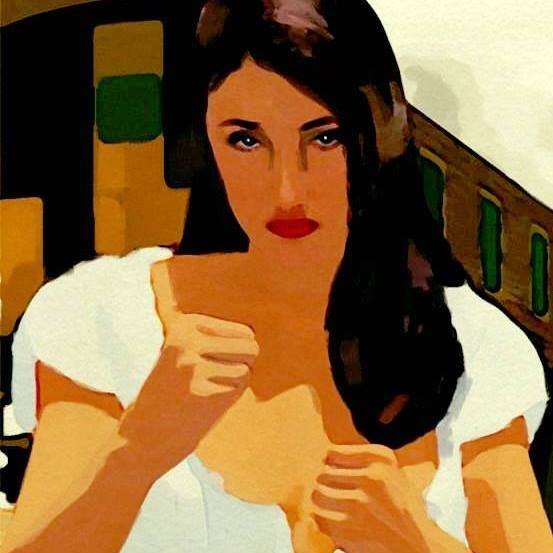 Stories didn’t have to be about the heavy-weight championship of the world (they could be about a battleship title in the Navy, a bar championship in the Bronx, or between two rivals in Peoria, PA, for the love of a girl), but the resolution had to come in the ring. Stories would be rated PG13. 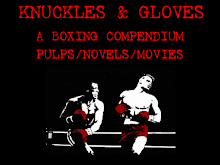 With these ideals, emerging noir master Eric Beetner wrote the third Fight Card entry, Split Decision, which he would later follow up with the sequel, A Mouth Full of Blood. Both these stories epitomized the goals of the Fight Card series, setting the standard for all Fight Card books to follow. 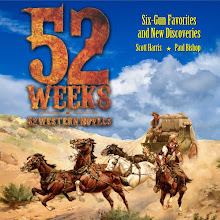 Eric has since gone on to wide critical acclaim with novels like The Devil Doesn’t Want Me, When The Devil Comes To Call, Rumrunners, and Leadfoot. Australian pulpmeister David Foster was the first writer to take Fight Card international. King of the Outback followed the rivalry between travelling boxing shows in the 1950s Australian Outback and the rise of an Aboriginal boxer. Later David would take Fight Card to South Africa in Rumble In The Jungle, then back to Australia with The Fists of Ned Kelley. David also shouldered much of the formatting and cover creation duties for the series. 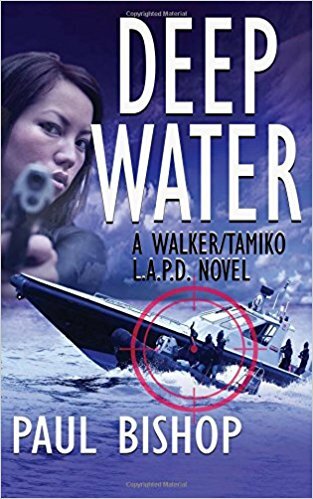 He has also gone on to success under his James Hopwood pseudonym with his Jarvis Love espionage novels (The Librio Defection, The Danakil Deception, The Ambrosia Kill). 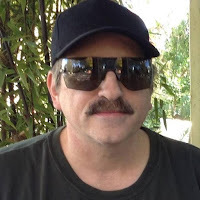 More good things came Fight Card’s way when the now bestselling Terrence McCauley (Sympathy For The Devil, A Murder of Crows) joined the team. 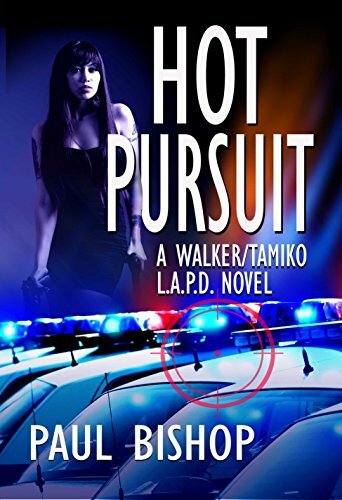 Terrence’s novel, Prohibition, featuring ex-boxer turned organized crime enforcer Terry Quinn, had been published to growing critical buzz. Terrance wanted to write the prequel to Prohibition, which would focus on how Terry Quinn became an ex-boxer. 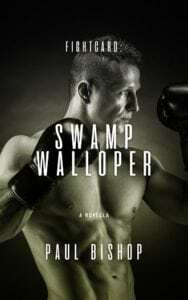 He wanted to write the story as a Fight Card novel, but the time period was the 1920s—outside the established Fight Card era of the ‘40s and ‘50s. Prohibition was a terrific novel and Terrence was clearly headed for bestsellerdom. There was no way an arbitrary guideline was going to stop Fight Card from getting a marquee writer on board. Terrence’s Fight Card entry, Against The Ropes, was terrific. It also opened the vistas for other Fight Card tales. 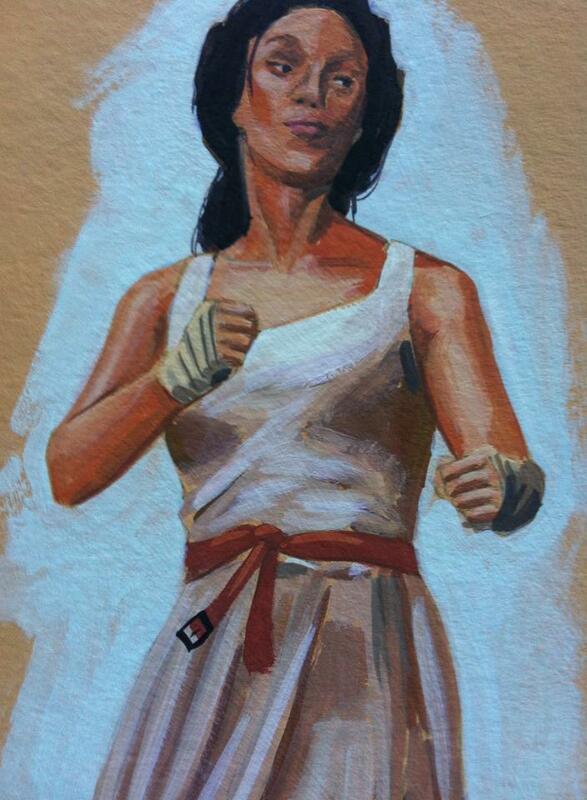 A second Fight Card brand, Fight Card MMA, was quickly established. 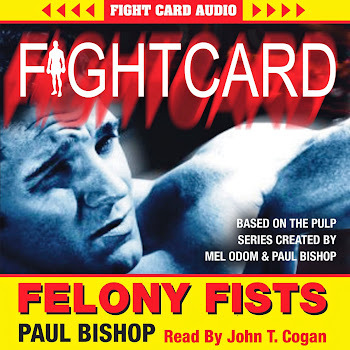 These books featured the same two-fisted Fight Card action, but in the octagon cage instead of the squared circle. Next came Fight Card Now, with contemporary boxing stories. Then Fight Card Luchadors filled with the showmanship, traditions, and action of Mexican masked wrestlers. Even a Fight Card Romance offshoot made an appearance to the acclaim of a whole new audience. In early 2013, a group of Fight Card authors serendipitously gathered together at the Pulp Ark convention in Arkansas. A discussion of involving historic and iconic figures in the Fight Card compendium led to a light bulb explosion of an idea—Fight Card Sherlock Holmes. 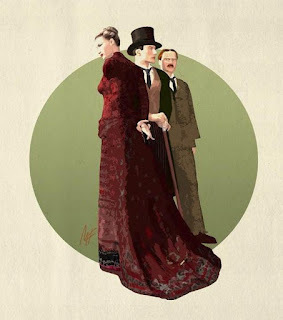 A discussion began regarding canonical connected incidents tying Sherlock Holmes to the world of Victorian pugilism—and there were a number—through which Fight Card could logically enter the world of Sherlock Holmes. “You see, Watson, if all else fails me, I have still one of the scientific professions open to me,” said Holmes, laughing. 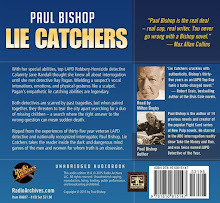 When it came to making Fight Card Sherlock Holmes a reality, there was never a doubt who the author of these special tales should be. Andrew Salmon was an integral part of the New Pulp movement, whose Sherlockian pastiches were among the best being written. 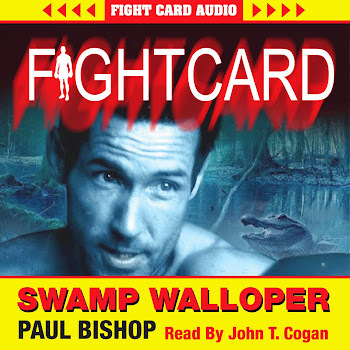 Andrew was also familiar with the Fight Card series, having read and reviewed a number of the entries. An email to Andrew outlining the concept of Fight Card Sherlock Holmes led to an excited exchange. He enthusiastically agreed to take on the project. In short order, the game was afoot with Watson guiding Andrew’s furiously typing fingers—Sherlock, with fists raised and a sure knowledge of Baritsu, was squaring up to take on all comers. Set in London, England, 1884, the first Fight Card Sherlock Holmes tale, Work Capitol, expands the tale of what happened when Sherlock Holmes stepped into the exhibition ring against retiring prize fighter McMurdo. It also explores the encounter at Charing Cross when Mathews knocked out Holmes’ canine tooth in the waiting-room. 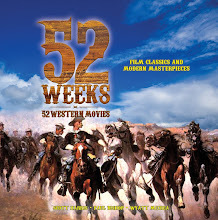 Victorian Slang for a crime punishable by death, Work Capitol sees Holmes and Watson chase a diabolical murderer through the dark, illicit, world of Victorian bare-knuckle boxing. 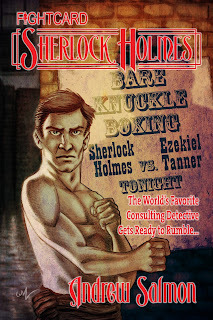 To solve the case, Holmes is forced to take a desperate chance by toeing the scratch line opposite London's most dangerous pugilist—Ezekiel Tanner. 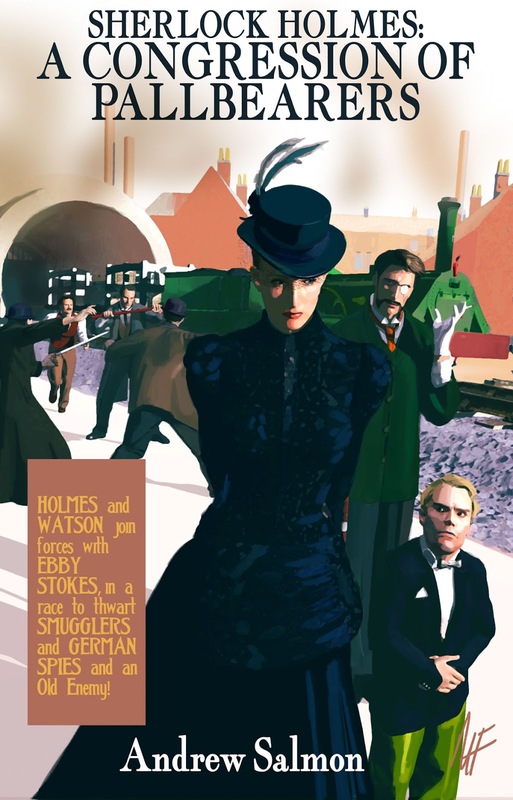 Published in December 2013, Work Capitol, was an immediate success, garnering critical acclaim from Sherlockians and reviewers alike. Sherlock had the taste of fighting blood in his mouth, and plans began for a second tale of Holmes in the ring. 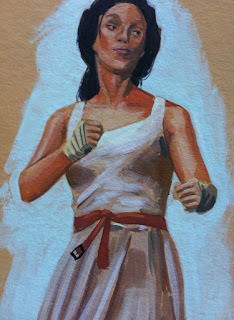 The extensive research done by Andrew for Work Capitol revealed a plethora of pugilistic ideas to get Holmes to toe the line. Andrew’s fingers on the keyboard and Sherlock’s fists began flying and the game was afoot once more. 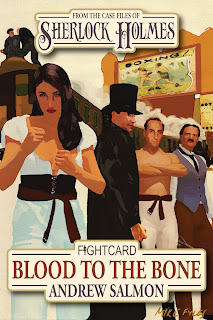 December 2014, saw the publication of Fight Card Sherlock Holmes: Blood To The Bone. 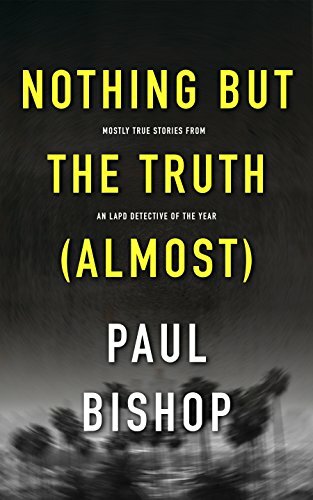 Picking up in Deptford, England, in 1888, Holmes is asked to look into the disappearance of Richard Stokes—one half of a carnival tag-team boxing duo. The boxer’s desertion has left his loving wife and pugilistic ring partner, Eby Stokes, homeless and penniless, desperate to know what happened to her spouse. Watson believes the matter to be a common case of abandonment—convinced Holmes' interest is an excuse to fight boredom by trying his hand in the boxing booths of a visiting circus. 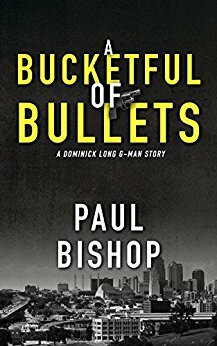 However, when they are almost killed, the duo trace Stokes’ disappearance to a boxing club disbanded in shame more than sixty years earlier. 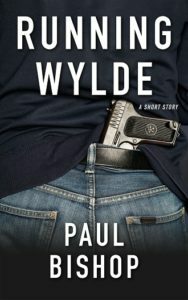 Determined to find out why Stokes abandoned his wife; what possible significance the long extinct Pugilistic Club could have in the matter; and who was behind the fiery attempt on their lives, Holmes and Watson join forces with Eby Stokes, plunging into a deadly mystery threatening the foundation of the British Empire. This second Sherlockian adventure in Victorian fisticuffs was particularly special. 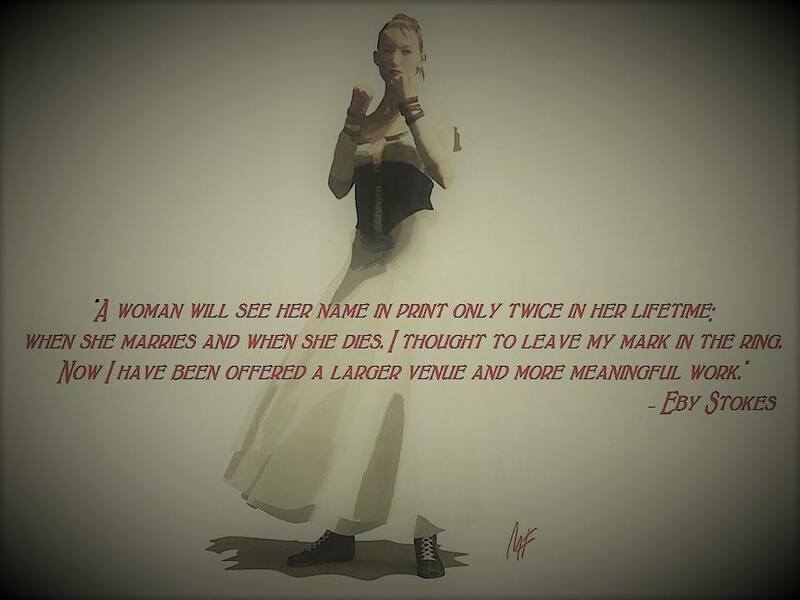 Through Andrew’s creative imagination and writing skills, the amazing Eby Stokes became a woman to rival Irene Adler on every level. 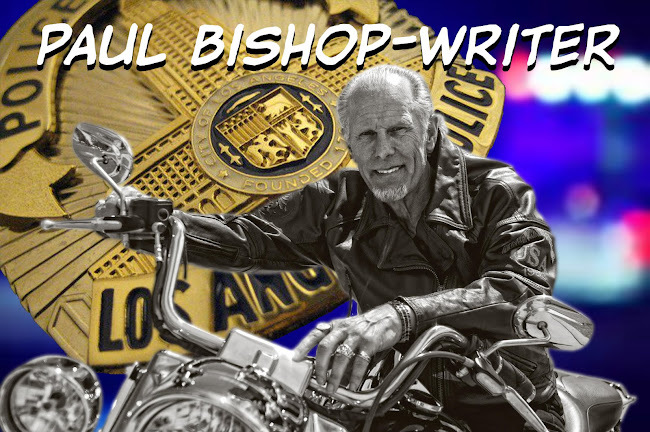 Reading Blood To The Bone, Eby Stokes comes to life as only an inspired character can. There had to be a third Fight Card Sherlock Holmes escapade, if only to bring Eby back for a second round. Furthermore, with the first two pugilistic Holmes tales being successfully published in consecutive Decembers, fans clamored for a third Christmas gift to Sherlockians the following year. 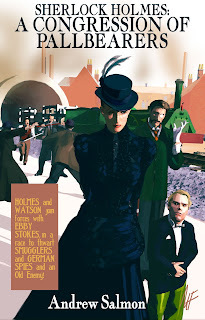 Andrew took some time to figure out where Holmes and the fistic arts would again cross paths. There also needed to be some thought given to the next appearance of Eby Stokes—her presence not being taken lightly. Before long, Watson whispered in Andrew’s ear and a new complex tale of skullduggery and fisticuffs began to unfold. Fight Card Sherlock Holmes: A Congression Of Pallbearers begins in London in October 1894. A pair of cryptic messages lead Holmes and Watson to a destroyed photographer's studio and into an assassination attempt. Their only clue to unravel the mystery is a damaged photograph plate bearing a post-mortem portrait of a dead shipping magnate and his grieving widow. With no time to lose, Holmes and Watson plunge into a boiling cauldron of international intrigue. 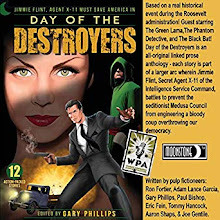 Joined again by the redoubtable Eby Stokes, they are in for the fight of their lives—a fight where brains must match brawn to turn a deadly tide—with death and destruction threatening to explode from the looming shadows of a war to end all wars. A Congression Of Pallbearers is truly a masterwork from a master of the Holmesian tales. 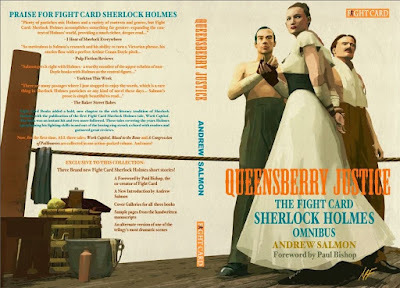 With these three Fight Card Sherlock Holmes novels, Andrew Salmon has both honored and expanded the Sherlockian canon. 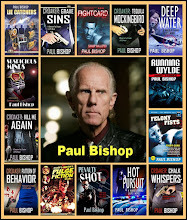 His work is in the top flight of the Fight Card series alongside stories from some of the brightest authors writing today. looks very interesting, i will look into this for sure~ glad i saw this post!